Up until fall, we were seeing a lot of the traditional bridesmaid dresses. But recently we have seen the trend beginning to curve. There are two distinct trends happening from now through the spring of 2018. The first trend is the casual bridesmaid dress. Bridesmaids gowns are short or tea-length with an A-Line cut and either cap sleeves or ¾ sleeves. They are in solid colors in mainly deep hues of gray, purple, rose, or blue. Happy Wednesday everyone! 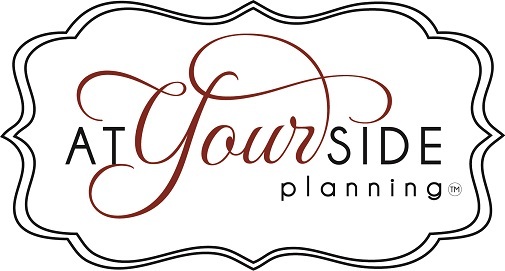 Today, I wanted to share a very simple and effective tool to assist you in planning your wedding. 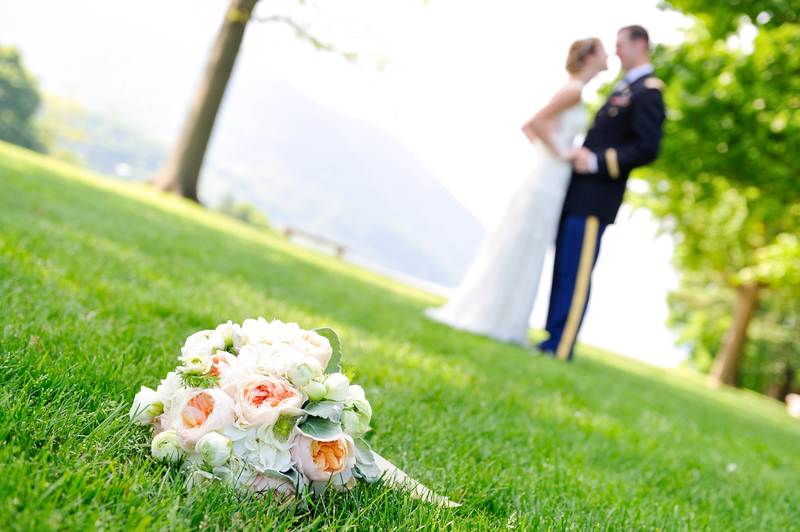 Thanks to our friends at WeddingWire, the major planning items are scheduled in their Vendor Booking Timeline. If you are in search of a venue, please visit their venues pages in Los Angeles and San Diego! After the gown is boxed up, the tuxes are returned and the tan from your honeymoon fades, you’ll look forward to opening your photo album and reflecting upon the heartfelt memories from your wedding for years to come. And more importantly, you’ll count on your photographer to capture and deliver the most important highlights, from the vow exchange to your first dance!